hd00:22A guide idles an outboard engine of zodiac raft in a calm arctic bay with cloud covered snowy mountains. 4k00:22A guide idles an outboard engine of zodiac raft in a calm arctic bay with cloud covered snowy mountains. hd00:15Jokulsarion, Iceland glacier lagoon POV boat ride. Wide beautiful landscape. 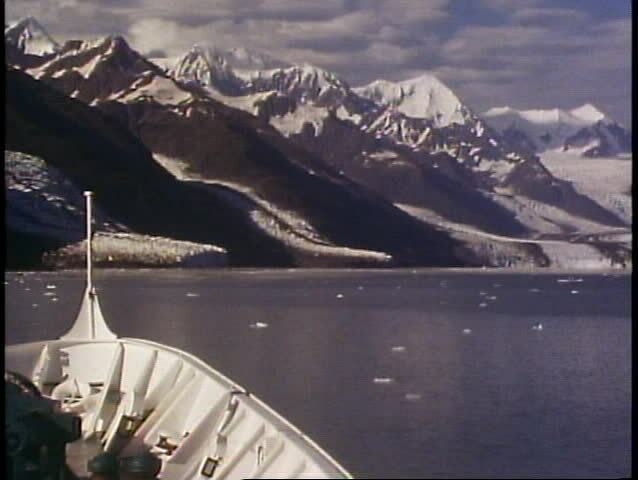 hd00:14Smooth water surface on background of snow mountains of Arctic view from ship. Wildlife in Nordic badlands. Unique footage and natural landscape of Spitsbergen.